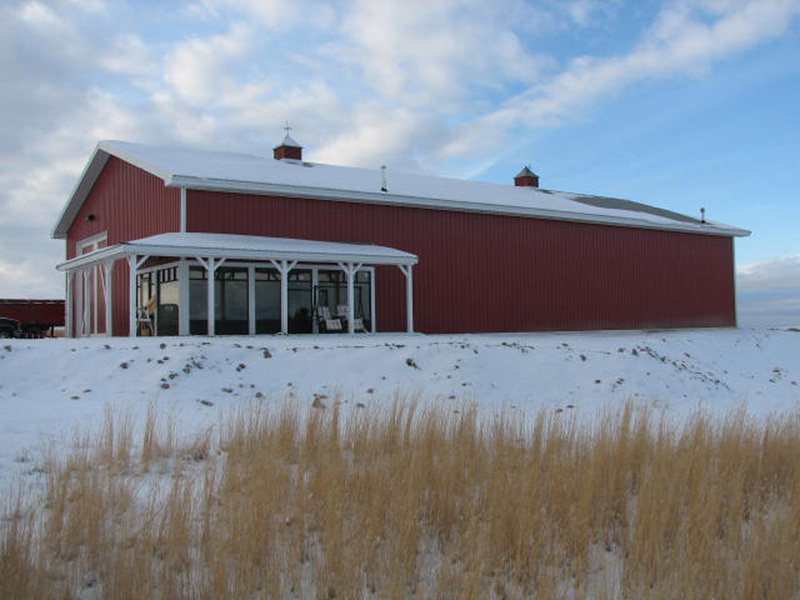 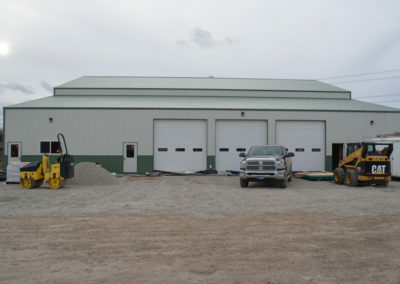 Commercial Storage | H & H Custom Buildings, Inc. 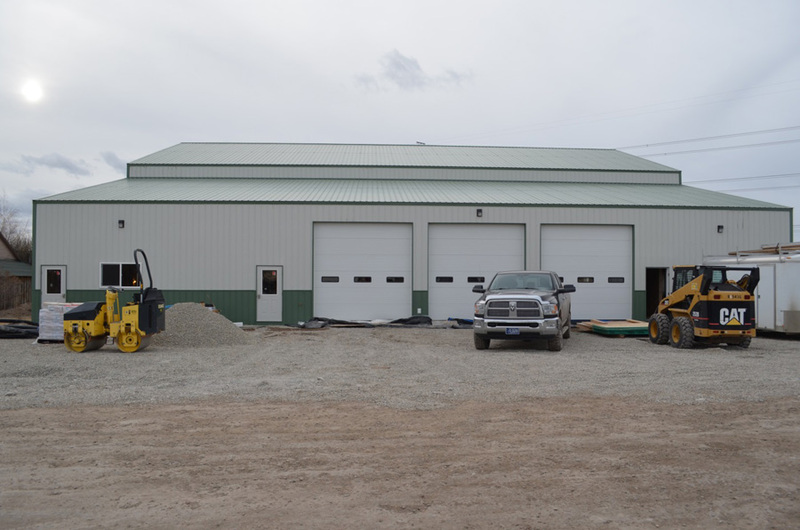 If your next project needs a metal building to meet commercial uses and codes, you can count on H&H Custom Buildings to get the job done. 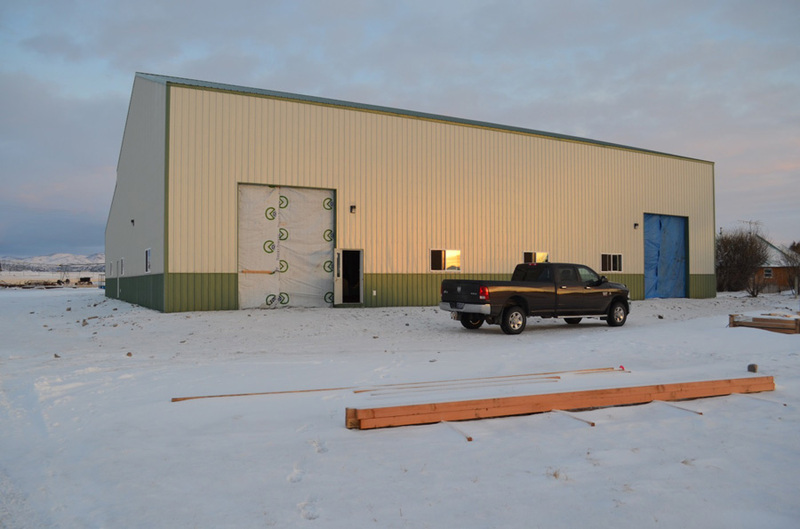 Our professionally engineered designs not only meet specific use and local building codes, they are designed to be energy efficient and cost effective in terms of production and construction. Interior clear spans up to 100 feet wide allow for internal flexibility and easy remodeling with no load bearing walls.